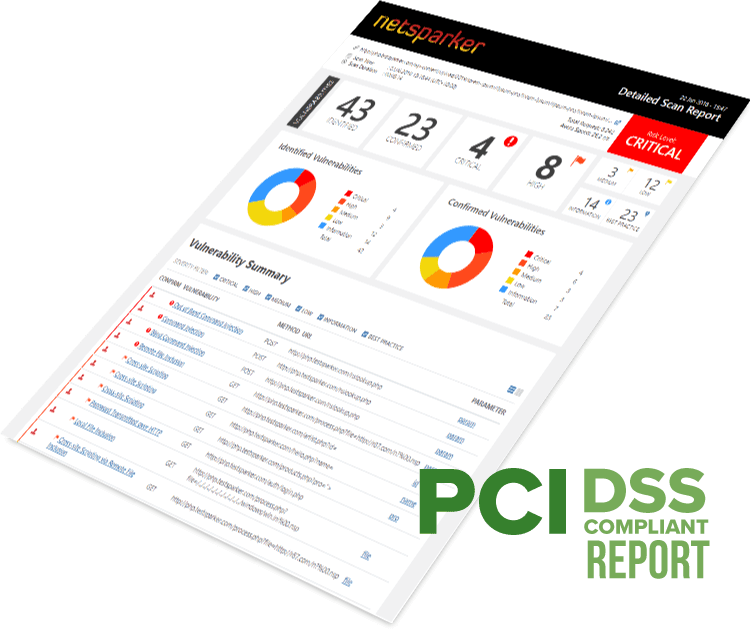 Run automated PCI DSS vulnerability scans with Netsparker to automatically identify security vulnerabilities in your web applications, and fix them to protect cardholder data and ensure PCI DSS compliancy. The Payment Card Industry Data Security Standard (PCI DSS) is an international data security standard developed by the PCI security standards council (PCI SSC). 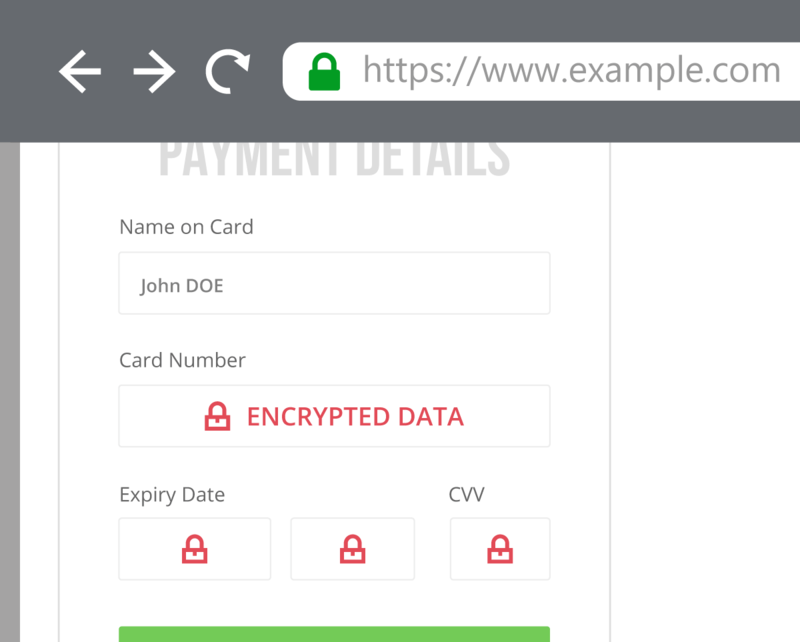 It is made up of a set of compliance regulations that explain what businesses must do to ensure cardholder data is secure in their web applications. They are codified in 12 requirements that businesses are legally obliged to adhere to in order to maintain PCI DSS compliant websites. The Payment Card Industry developed the PCI compliance regulations to help businesses build a more robust information security and vulnerability management programs so they can protect cardholder data that they process, including credit card numbers of their customers. Even though adhering to PCI DSS requirements could prove a difficult task for many, it is not. 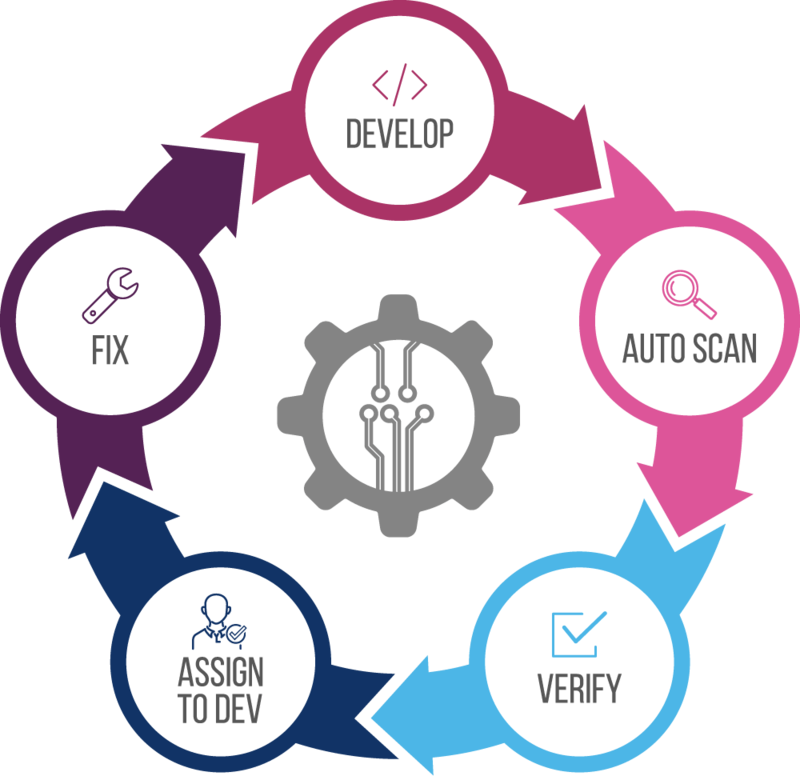 The Netsparker web application security solution conveniently enables you to automate most of the process and generate approved PCI compliance reports, so you do not have to depend so much on a PCI Approved Scanning Vendor (ASV) and Qualified Security Assessor (QSA). By launching PCI compliance vulnerability scans with the Netsparker security tool, you can easily check if your public facing web applications meet the PCI DSS requirements imposed by the security standards council. Vulnerability scanning (aka vulnerability assessment) and web penetration tests with an automated web vulnerability scanner of internet-facing web applications and web APIs is a PCI DSS requirement. Though you do not need third-party service providers or approved scanning vendors (ASV) or a to scan your web applications and system components. You will only need them to approve your network vulnerability scans. Disclosure of sensitive data such as cardholder data, credit card numbers, source code and internal IP addresses. You can generate a PCI DSS compliance report once the vulnerability scanning is finished. The PCI DSS, HIPAA compliance scan, and other compliance reports include all the information you and your developers need to know about the identified vulnerabilities including a highlight of their impact and practical remedial information. These reports also allow you to see what you have to do to ensure the scanned web target is compliant with the PCI DSS regulations. Our automation allows you to assign the PCI DSS requirement of vulnerability scanning to less qualified personnel. So you do not have interrupt developers or pay expensive third party security professionals and service providers. PCI DSS, and other compliance regulations such as HIPAA, are good at helping businesses get started with web application security and protecting cardholder data, though they only cover the minimum required. A malicious hacker only needs to find and exploit one security flaw, while businesses need to find and fix all of them. Meet the PCI requirements and other security standards - scan your web applications with Netsparker and confirm your web applications are PCI DSS compliant. Netsparker is available as an on-premises, hosted (online scanning service) and self hosted solution. Apply for a trial now and start scanning your web applications with the Netsparker web application security scanner.